Why A Cloud Based Phone System? Success in the modern workplace requires businesses to meet the demands of today’s workforce with tools and technologies that are easy, integrated and mobile. 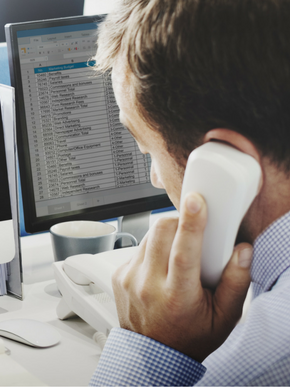 Complex business phone systems can keep resource-constrained IT departments from being able to focus on key business initiatives and limits your company’s ability to compete. Selection of a cloud-based VoIP phone system like MiCloud Connect eliminates IT constraints, reducing resource costs and freeing your team to focus on growing your business while still ensuring important security measures. If running a phone system is not a core competency of your company, why waste valuable resources doing it? Your needs change as your business grows. By accessing one centralized business phone service in the cloud, customers can take advantage of features and capabilities that can be added and made available to all employees at the same time with minimal IT effort and no hardware requirements. Cloud Unified Communications – which is also referred to as UCaaS (Unified Communications as a Service) has become a popular choice for modern enterprise communications and collaboration. Rather than purchase, install and maintain an office phone system, users of MiCloud Connect services and UC solutions subscribe to a monthly service from a cloud VoIP provider. 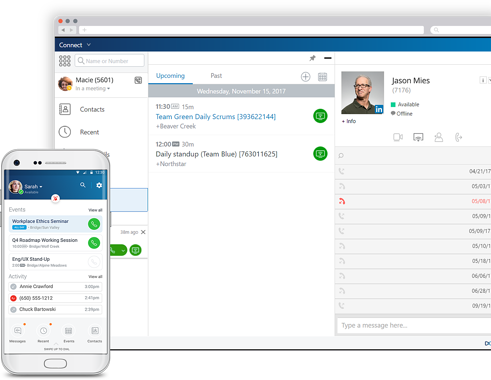 Give your users an exceptional user experience with cloud-based communications and collaboration that make everyday meetings and interactions easier than ever. The MiCloud Connect communications and collaboration model provides an embedded continuity plan that’s built into your implementation. In fact, there are two types of DR plans - loss of connectivity and inability to get into the office. MiCloud Connect is architected with enterprise-class security measures and redundancy at network, infrastructure and application layers to maximize uptime and scalability. 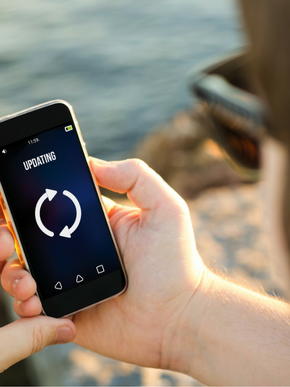 In addition, cloud phone services are backed by Mitel’s cloud Service Level Agreement (SLA) for added reassurance. 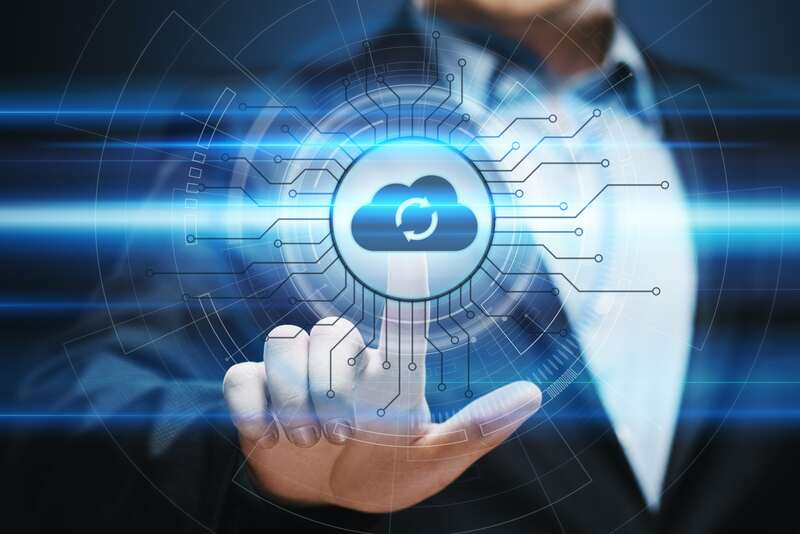 And in the unlikely event that a disaster prevents Mitel’s primary data center from servicing communications, MiCloud Connect disaster recovery process migrates service to a redundant data center located in a different geographic region in order to mitigate risk. We’ve been in business for over thirty years. In that time, we’ve realized that our experience and commitment to excellence truly sets us apart – and it’s also what enables us to make a difference in our customers’ businesses. Learn more at vlcmtech.com. 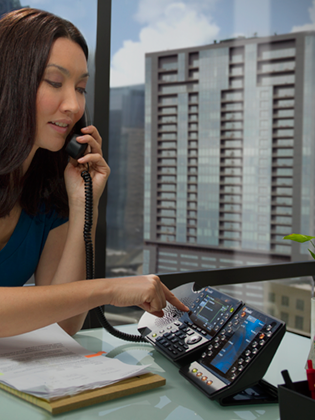 Make communication easy to use and easy to manage with Mitel. Contact us to learn more and request a free consultation in the form below. You may also email or call if you prefer: 800-817-1504 or contacts@vlcmtech.com.